We are excited to share that Irvine Public Schools Foundation has been named the Greater Irvine Chamber’s 2018 Nonprofit of the Year. 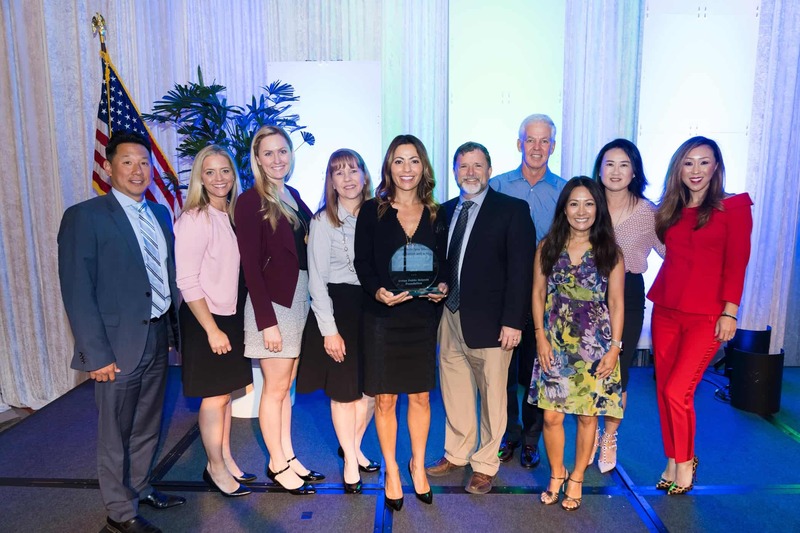 In front of a record 450 guests, IPSF was formally recognized during Celebrate Irvine, hosted by the Chamber in partnership with the City of Irvine, on June 20 at Hotel Irvine. IPSF is led by a team of dedicated staff who are guided by the organization’s core values of commitment, collaboration, and creativity. They were founded in 1996 by parents and community leaders with a goal of enriching the educational experience of each child in every school. Since then they’ve donated more than $68 million in grants, donations, and program services to the Irvine Unified School District for the benefit of the entire community. Each year, the Greater Irvine Chamber recognizes businesses and individuals in Irvine that have demonstrated the principles of community service, volunteerism, and the best traditions of good corporate citizenship. IPSF was among five recipients this year to earn esteemed honors across five categories: Business of the Year (Antis Roofing & Waterproofing), Business Philanthropist of the Year (The Irvine Company), Entrepreneur of the Year (Vincit California), Nonprofit of the Year (Irvine Public Schools Foundation), and Young Professional of the Year (Ray Ferrari, Orange County Soccer Club).